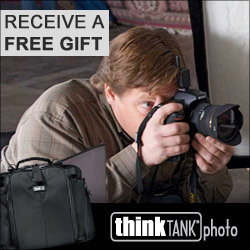 Overview : 2.375 inch plate with one strap loop. 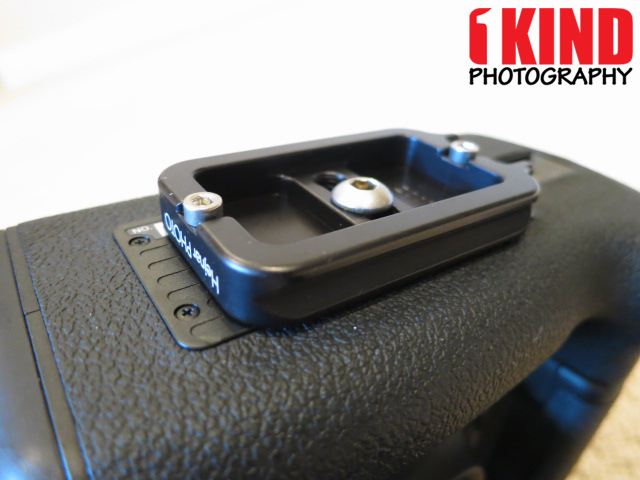 Compatible with Arca-Swiss style quick release clamps. One captive style screw slot. Quality/Usability : Arca-Swiss plates are plentiful on the market. 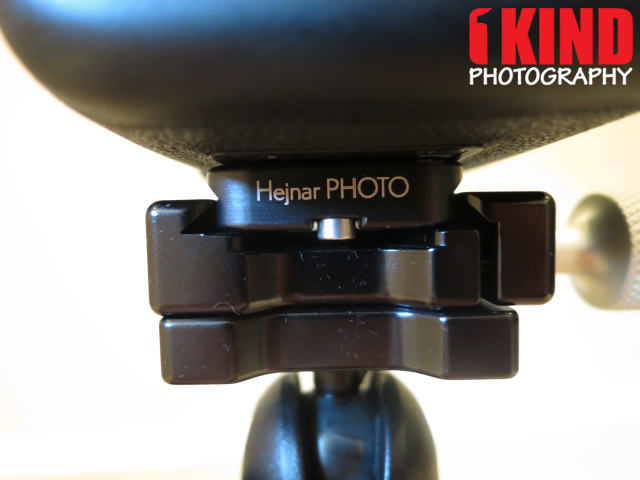 I recently converted my Manfrotto RC2 ball head to be Arca-Swiss compatible using Hejnar Photo's RC2 Conversion Set, I thought why not match it with a camera plate. Included is the plate itself as well as two hex tools. 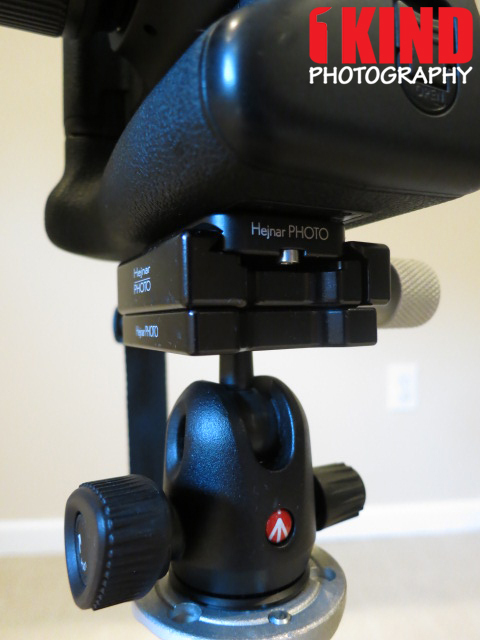 The bigger hex tool is used to tighten the center screw to the tripod mount of your camera. The smaller tool is used to remove or attach the smaller screws on both ends to the plate. The top side is all aluminum. There's no rubber padding to grip onto the bottom of the camera. 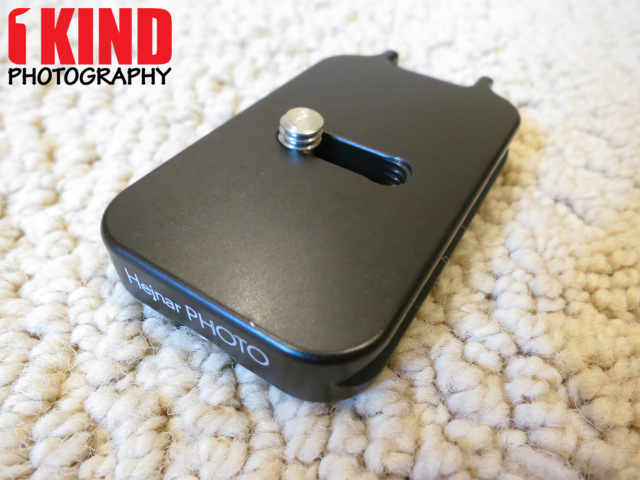 But even without it, the plate won't move once its securely tightened to the camera. 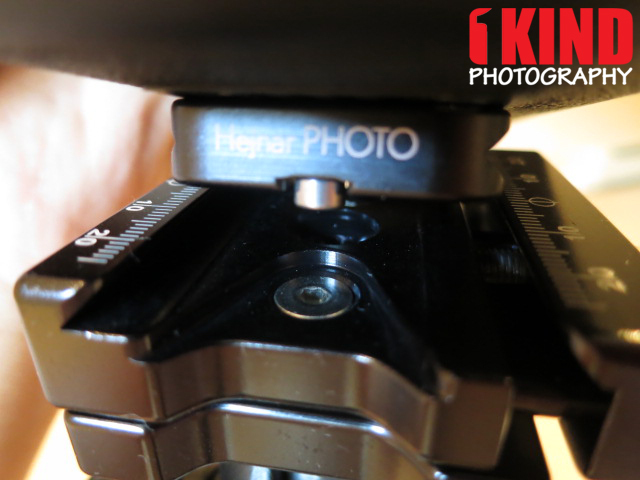 The bottom has a screw in the middle that attaches to the tripod mount on your camera. There are two smaller screws on both sides. These are essentially "bumpers". If you try to slide your camera in or out, it won't let you because it's being blocked by the ball head. More on this below. There's also a slot for you to attach a wrist strap if needed. Not all cameras such as Nikon's don't have a spot for you to attach a wrist strap so this would come in handy for Nikon owners. As mentioned above, once the plate is mounted, the camera won't budge. You can adjust the plate to your likings. 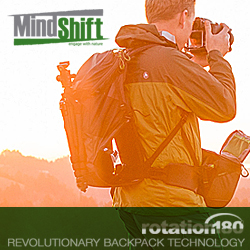 You can have it closer towards the lens or further back towards the LCD screen. 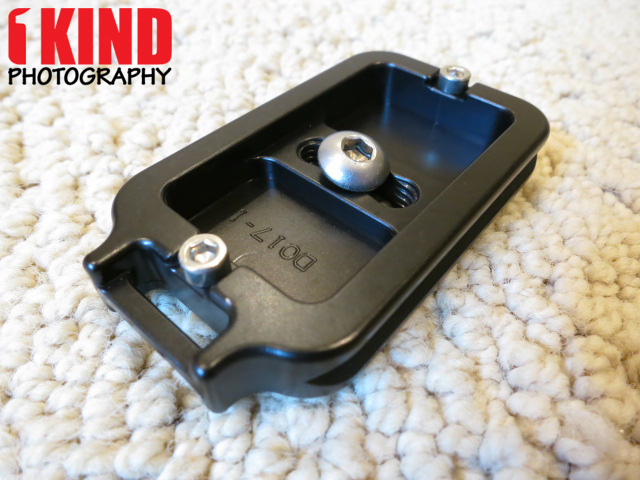 The plate fits perfectly and snug once placed onto a Arca-Swiss clamp. It doesn't move or budge. 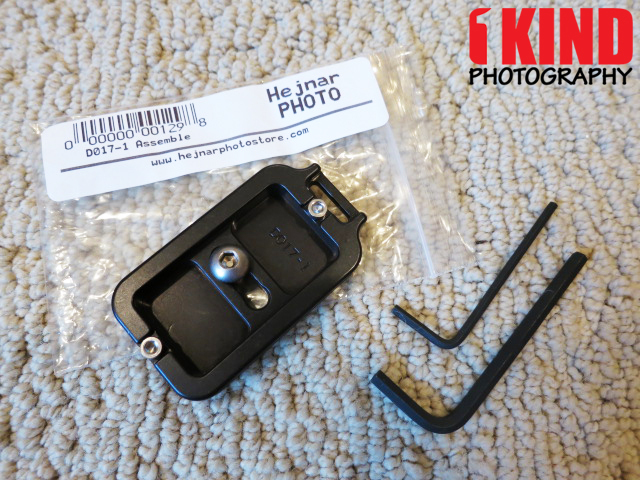 A few turns of the knob and the camera can come out either by sliding (smaller screws will need to be removed) or lifted out. As I mentioned above, the small screws act as bumpers. When try to slide it out, it gets blocked by the center of the clamp. This is so that it doesn't accidentally slide out. Since it's being blocked, in order to remove the camera from the ball head is to loosen the clamp and lift the camera out. If you prefer to slide your camera, you can remove both screws or remove only one and keep that one screw as a bumper in the event that you push the camera too far. I prefer to remove one screw (left side). This allows me to slide it from right to left and if I go too far, it stops the camera from sliding out the other side. 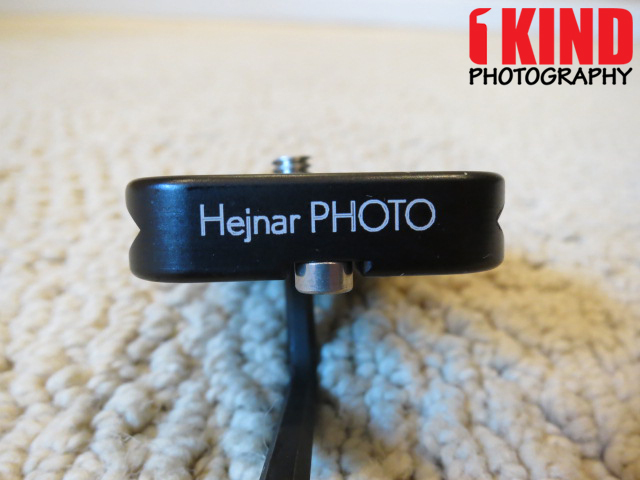 Conclusion : Overall, the Hejnar Photo Universal Camera Arca-Swiss Quick Release Plate fits perfectly and is top quality. What I like about the plate is that it has two smaller screws that act as bumpers. 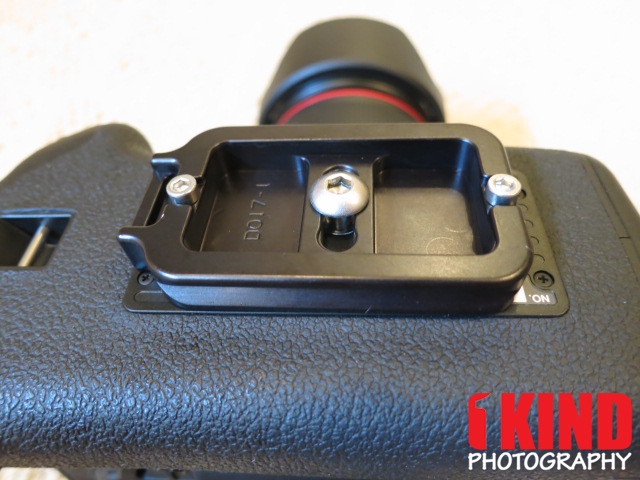 This prevents the camera from sliding out accidentally but will require you to loosen the clamp even more in order to be able to remove the camera. Even though there is no rubber padding on the plate itself, it would be nice if there was something to provide some friction.